Can't believe at the end of this week we'll be half-way through the summer holidays! Summer fun doesn’t have to cost a lot of money. There are several ways to keep the kids busy this summer without breaking the bank. So here are 7 free things you can do this week with your family in North East England now that we are in the third week of the summer holidays. 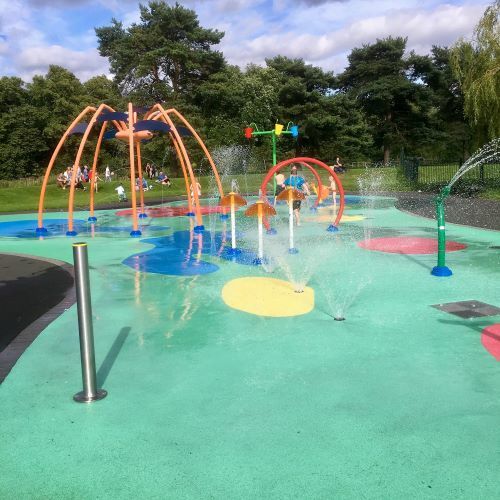 A great day for all the family, with a play area, splash pad and relaxing walks around the garden and along the River Wear. The park's free splash pad offers fun for kids from toddlers to early teens. On Tuesdays and Thursdays between 2pm – 4pm, at The Amphitheatre in South Shields, including Tuesday 7 & Thursday 9 August, everyone can enjoy an afternoon of fun, games and activities featuring a host of amazing performers and entertainers. Kids Fun-Fest is always a firm favourite during the summer. A great way to keep the kids happy during the long school holidays! On Tuesday afternoons young people who turn up at South Shields Amphitheatre can enjoy two hours of entertainment with Tony Junior and guests, with lots of free fun activities. 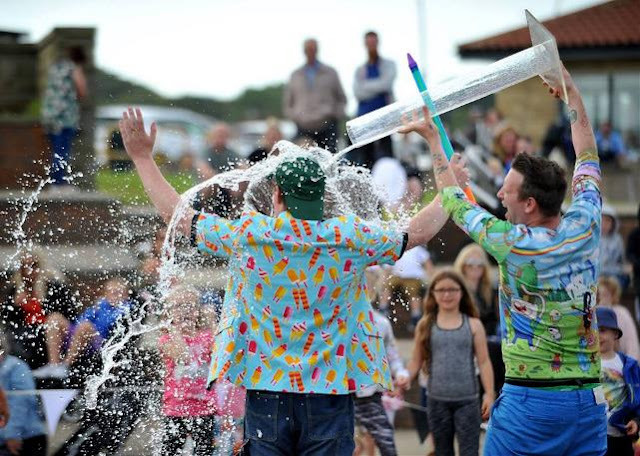 Thursdays will see the return of Stephen Sullivan and Craig Johnson with a packed programme of fun and games – including the return of the Gunge Tank. On Wednesday 8, Saturday 11 and Sunday 12 August join in and observe the beautiful Kielder ospreys. You can see all the action close up through a live camera feed and even spot the birds on their nest using high powered telescopes with trained volunteers. On Thursday 9 August It’s Wonderful Windpower where you can explore a collection of vintage trains and a range of free craft activities. Suitable for ages 3-7. Until September 9, the Great North Museum Hancock is displaying a museum-wide exhibition 'Which Way North' as part of the Great Exhibition of the North. This means some of the specific exhibits mentioned above are not currently on display. 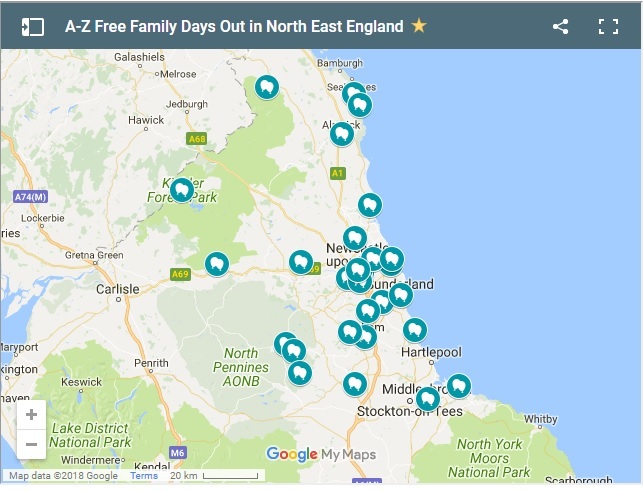 Which Way North is a free, family-friendly exhibition featuring hundreds of fascinating items on loan from museums, galleries and private collections across the UK. See the last piano played by John Lennon, the space suit worn by Britain's first astronaut Helen Sharman, Damien Hirst's shark in formaldehyde 'Heaven' and much, much more. There is family fun for all in Hylton Dene on Saturday, August 11, with a Teddy Bear’s Picnic to celebrate the summer. 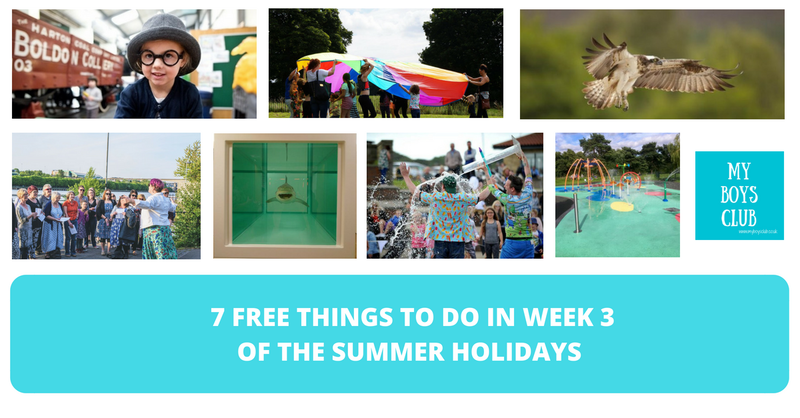 Pack a picnic and come along for parachute play, football cages, story sessions, have-a-go archery, outdoor games and more. This event is organised by Hylton Castle Mission. 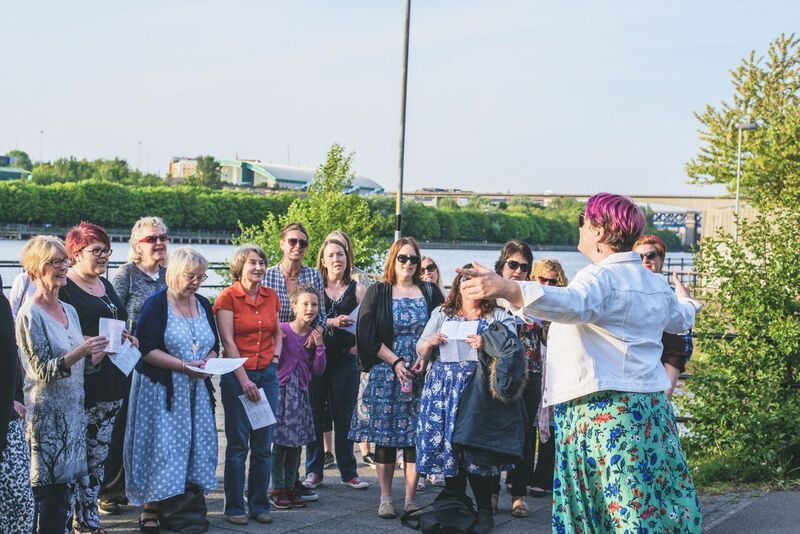 On Saturday 11 & Sunday 12 August Performance Square is set to come alive with the sound of music – drop in across the weekend for a variety of pop up community and professional choirs as they share their repertoire, sing some of their favourite songs and of course, there will be opportunities for you to join in too. 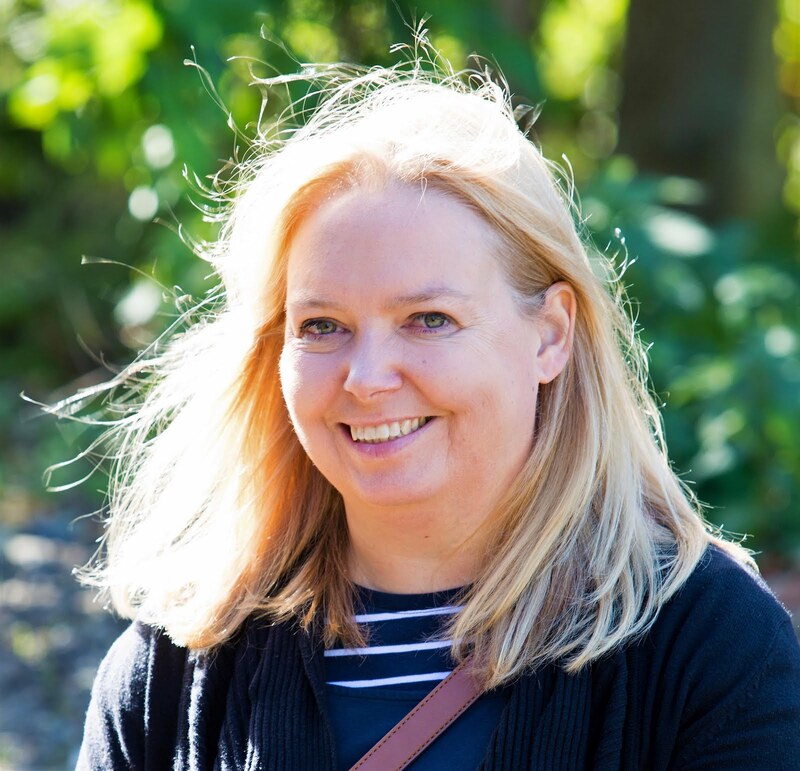 Expect the likes of Rock Choir Newcastle, Low Fell Community Choir & Beccy Owen’s Pop Up Choirs. You can drop in – enjoy the singing and join in too!